At this day-long conference, NHTSA will follow up on a series of meetings held earlier this year to address a nationwide increase in traffic deaths. 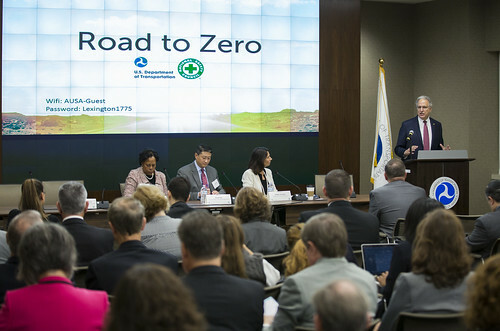 The agency will be joined by the Federal Highway Administration, Federal Motor Carrier Safety Administration and the National Safety Council to lay out countermeasures and behavior-change strategies that will cut traffic fatalities and put the United States on the road to zero traffic fatalities. NHTSA Administrator Mark R. Rosekind, Ph.D. Note: There are several restaurants within walking distance of the conference center. Can We See the Future From Here?